For my first Micah Tyler lyric edit, I present the chorus to The Story I Tell, the titular song from his debut album The Story I Tell. 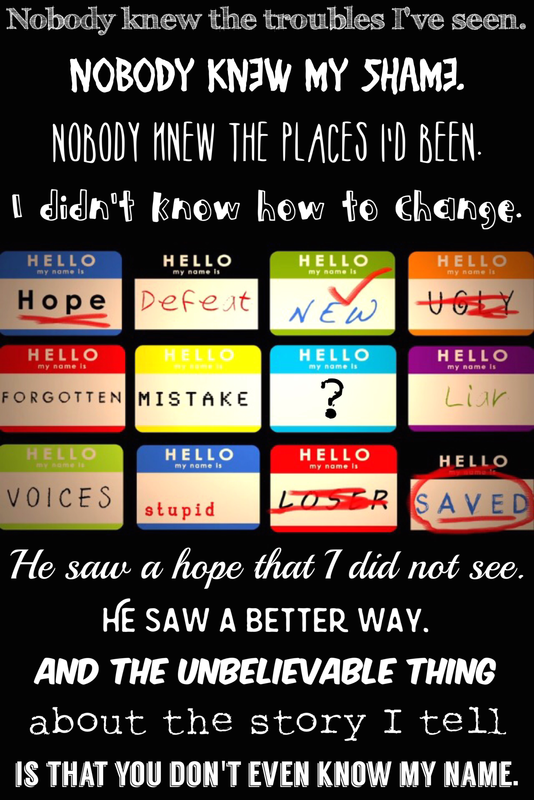 This entry was posted in inspiration, Lyrics, Pictures and tagged change, chorus, hope, knows, lyric edit, lyrics, Micah Tyler, my edit, name, nobody, shame, Song, The Story I Tell, titular, troubles, unknown, unnamed. 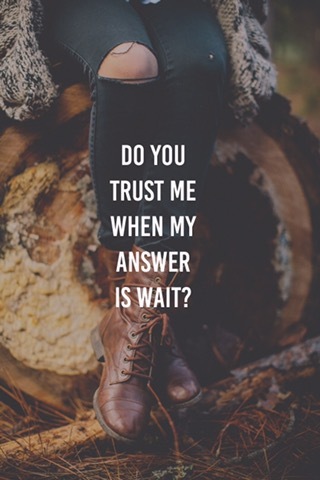 This entry was posted in Pictures, Quotes and tagged answer, God, quote, Trust, unknown, wait. This entry was posted in Quotes and tagged Christian, death, Faith, Heaven, Jesus, life, love, quote, trial, unknown.